Yes, a wildcat can be Scottish. At least on my equipment, the perspective seems off on this video, but the information is so complete and well presented, based on what I’ve learned about this cat while working on the books, that I’m sharing it anyway. PS, June 16, 2018: I have mixed feelings about the Scottish wildcat issue, but I am not expressing them here because they stem from reasons that are too complex to get into in just a thousand words or so. 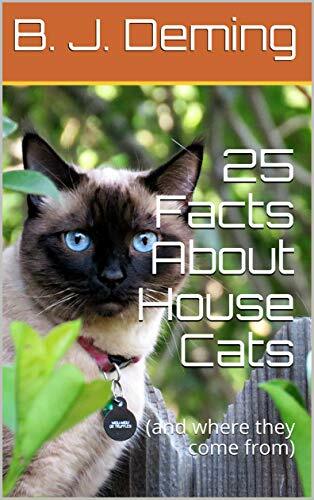 It must wait until I have been able to explain the basics of it in the upcoming ebook on the domestic cat, and its sequel on the modern cat family. As anyone acquainted with a domestic cat might expect, even zoologists find Felis silvestris hard to deal with. 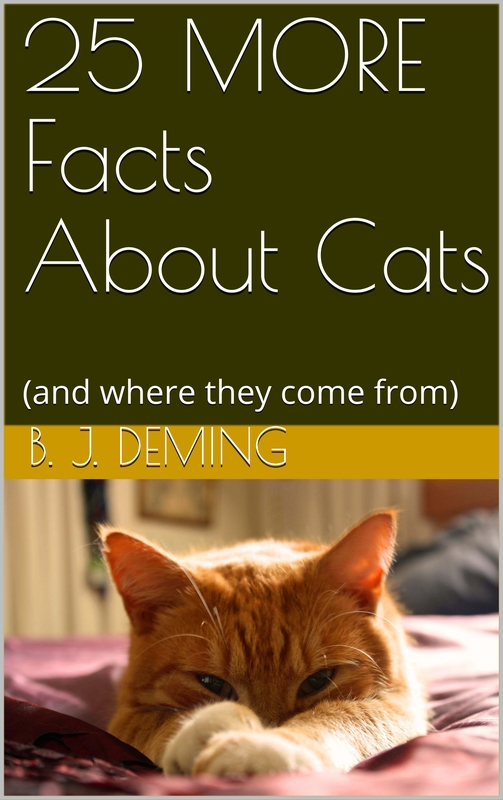 One of the book chapters will mention this by focusing on the domestic cat’s scientific name: no one can agree on what it should be. Wildcats are in the Felis silvestris group, but the scientific name for house cats is highly controversial–some say that it should be Felis silvestris catus, while others rightly point out that this is going to mess up a lot of environmental legislation meant to protect wildcats and therefore it should be Felis catus. But wait! say members of the first group. It is a wildcat descendant . . . and round and round the debate goes. Hybridization is common in the cat family, so why should we draw the line between two close species now? How are they are going to handle feral cats? It is reassuring that many laypeople in the UK are aware of the feral cat issue and, from the looks of things, will not tolerate euthanasia–a too-easy out. When first scheduling this guest video last week, I didn’t realize a note would be necessary, but on rewatching the thing today, I do want to make this addendum. Online resources on the Scottish wildcat issue generally are very polarized. I hope to add some neutral ground to the debate in the book chapter covering this.